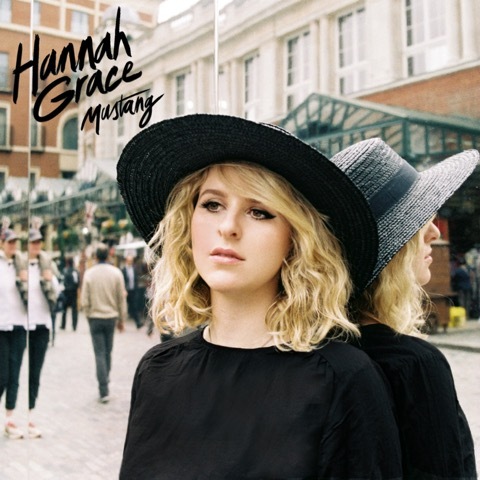 Hannah Grace grew up in South Wales, surrounded by music from a young age. Eager to learn more, she accepted an influence that came her way: from indie to soul, from jazz to rock, she learned something from each song that came her way. Assembling it into a style of her own, Hannah Grace has been bubbling under for some time. Gabrielle Aplin and Hozier are fans, with Hannah supporting both recently on their respective tours. New cut 'Mustang' finds the singer stepping out confidently on her own. Hannah explains: "We live in a world where we are often expected to satisfy narrow definitions of who we are and what we want. ‘Mustang’ is about freeing yourself from those expectations, being yourself, and gladly accepting that nothing is Black and White, life and many colours are in between." Clash is able to premiere the visuals, and you can check them out below.